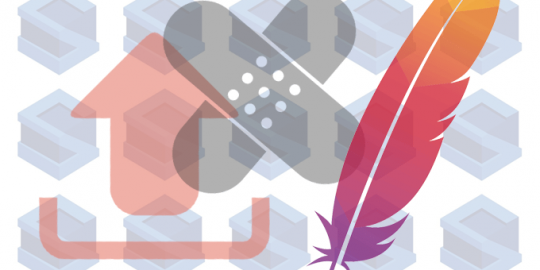 Researchers have built proof-of-concept exploits for an unpatched unserialize vulnerability in Apache Commons Collections, a library used in most Java rollouts. 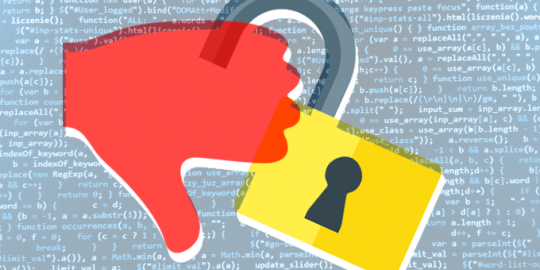 For close to 10 months, a critical vulnerability in a library found in most Java rollouts has been twisting in the wind, unpatched, and until this week without proof-of-concept exploits that people paid attention to. Two researchers with NTT Com Security changed that dynamic last week when they released PoCs that leverage the bug in the Apache Commons Collections library. The exploits figure to put a prominent face on the vulnerability, which is being patched by Apache Commons, since they target massive middleware platforms including Oracle WebLogic, IBM WebSphere, Red Hat’s JBoss, Jenkins integration server and the OpenNMS, an open source system and network management platform that relies on Java. Researchers Gabriel Lawrence and Chris Frohoff did the original research on the unserialize vulnerability in the Commons Collections library, and in January presented it at AppSecCali 2015. Lawrence and Frohoff’s vulnerability can be used to remotely attack the library using a single maliciously crafted packet to run code on the underlying operating system. Stephen Breen and Justin Kennedy of NTT Com Security built from the original work to develop the exploits dropped last week. While Apache Commons has told Breen and Kennedy that a patch is being developed, there had been debate within the bowels of the Java community as to who should patch the bug: Apache Commons? Affected vendors? Oracle? Breen and Kennedy said Oracle was notified in July but no one had disclosed the issue to the Apache Commons team until recently. Jenkins has already mitigated the issue on its platform. Breen said the vulnerability is relatively easy to exploit. Serialization is a process the library in this case uses to convert user input to a static binary form that can be stored or sent over a network. Unserialization, Breen and Kennedy explain in a blog post, is the opposite and is the process by which the static data is converted to something the user can do. The vulnerability arises because the library does not properly sanitize user-provided input, and an attacker can append malicious code to input that is accepted and executed. 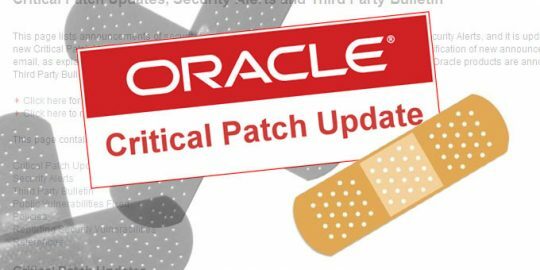 Once a patch is available, the researchers caution, it will still be difficult to update. Similar to Shellshock and its massive interdependencies, given that the Commons Collections library is customized to run on particular apps, each one would have to likely be found and updated manually. They also figure it will be difficult to detect. “For different application servers, the attack scenario is different,” Breen said. “You would just send a [crafted] packet and it runs in memory. Nothing touches the disk making it extremely unlikely it would be caught by an IDS or IPS because it’s encoded in a Java object. It’s unlikely to be seen there. 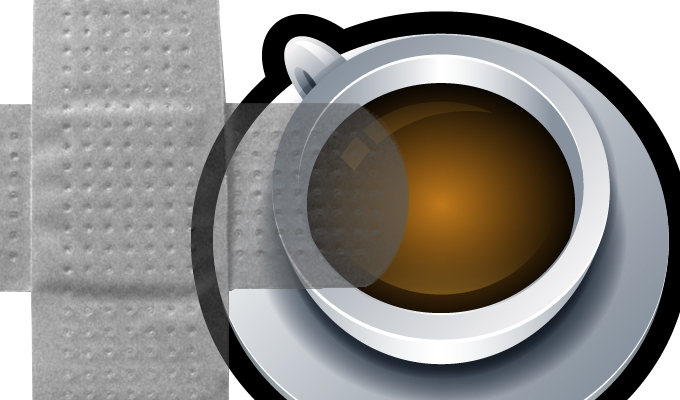 Well, go figure, another Java vulnerability. Who didn't see this coming? It's not Java per se, it's some questionable library coding totally apart from core Java as it gets installed ... which is highly possible in any environment. Security is a myth!